At I / O 2018, Google introduced features that made it easier for Google Assistant to communicate. While some people were impressed with (and perhaps crawling) of Google Duplex, one feature that was well received was the ability to talk to the wizard without the constant "Hey Google" before each question. Continued Conversation and allows you to communicate with Google Assistant, much like you talk to other people. 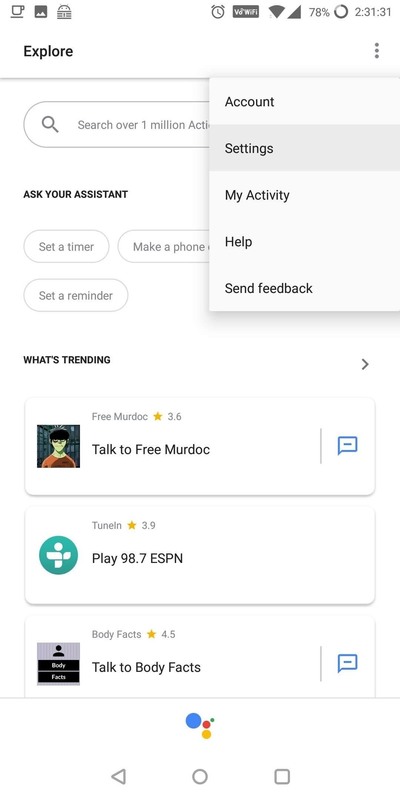 Once Google Assistant has been activated, you can now ask multiple questions without having to retype the hotword. And since Google Assistant can already answer questions related to the previous query, Google is one step closer to making the wizard work the same as our natural language. 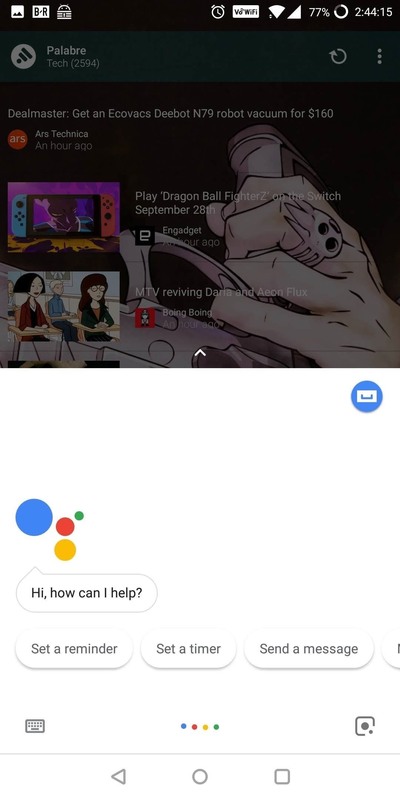 Start Google Assistant and select the blue circle (with a rectangle in it) in the upper right corner of the app. Select the three vertical dots in the upper right corner of the next page and select "Settings". 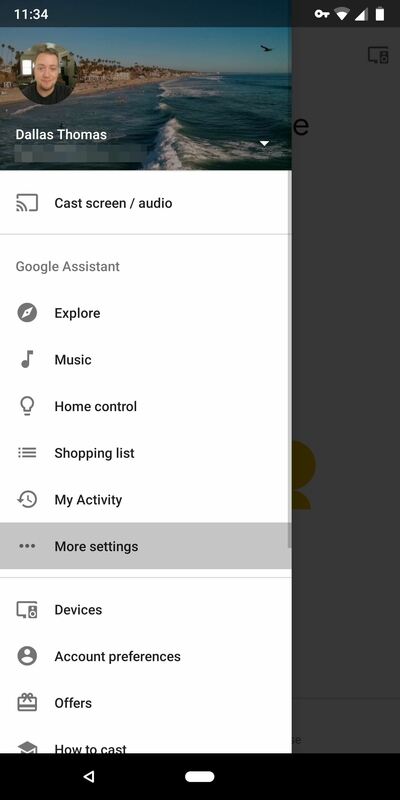 Start Google for Google Home and choose the hamburger menu in the top left corner of your screen and select "More Settings"
Both methods bring you to the same page. Select "Settings" then "Continuous conversation" on the new page. Select the switch to activate the function. Now go to your Google Home, Google Home Mini, or Google Home Max and call Google Assistant with "Hey, Google," or "OK, Google." Ask it a question, then, once it answers, ask it something else without the watch command and watch it respond again. If you want to end the conversation, you can say "thank you," "stop," or "that's all." There are a few things to do with this feature. First, the feature will be introduced on June 22nd. 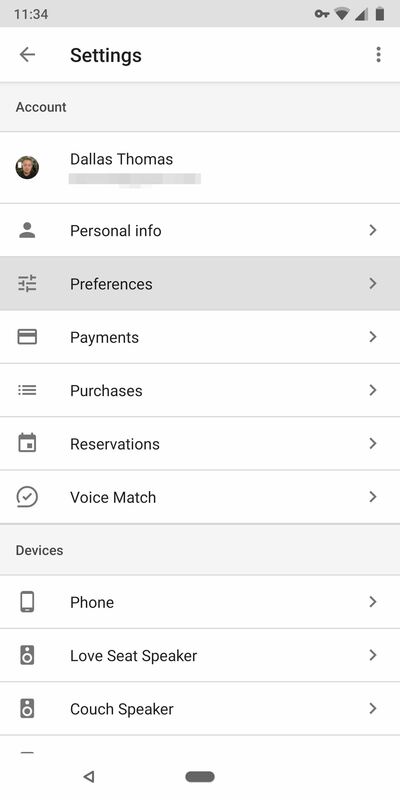 Currently, each of my Android smartphones has already received the new option, but not my iPhone. Therefore, you may have to wait for it to appear on your device. No update required – Google will simply enable the "Continuous conversation" setting for your account within the next week. Second, the wizard will only stay active for up to eight seconds of silence – after which it will require the wake-up command. Start a new query. The audio for follow-up questions is recorded as with a normal voice command. 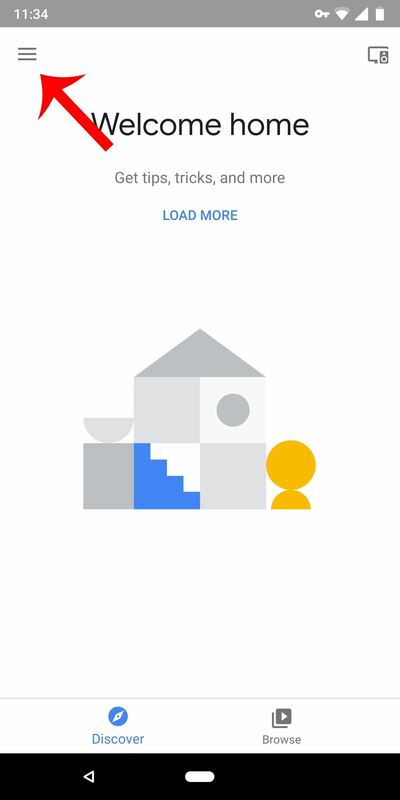 However, if Google Home detects that you have not asked a follow-up question, 8-second audio will be deleted after the first question. 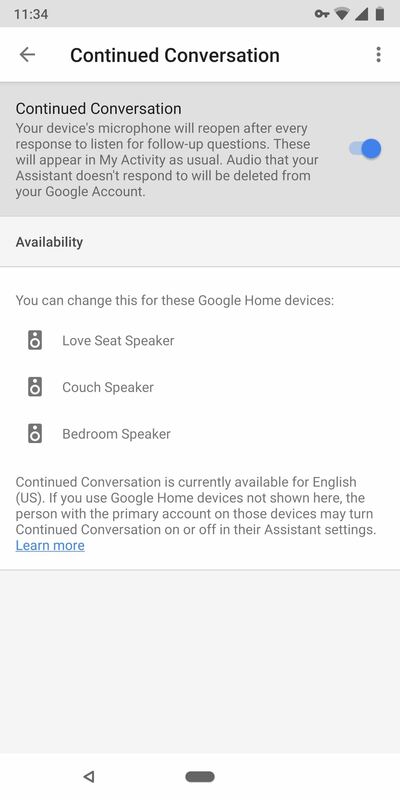 And finally, this feature is only available if you're talking to Google Assistant about the Google-developed Assistant devices (Google Home, Home Mini, and Home Max). It does not work with the Google Assistant app on your smartphone or tablet.